It’s known that while families and friends everywhere celebrate the holy month of Ramadan, we shouldn’t forget those that are less fortunate than us. And although Uber has a lot to deal with, they have placed a more important objective in mind. 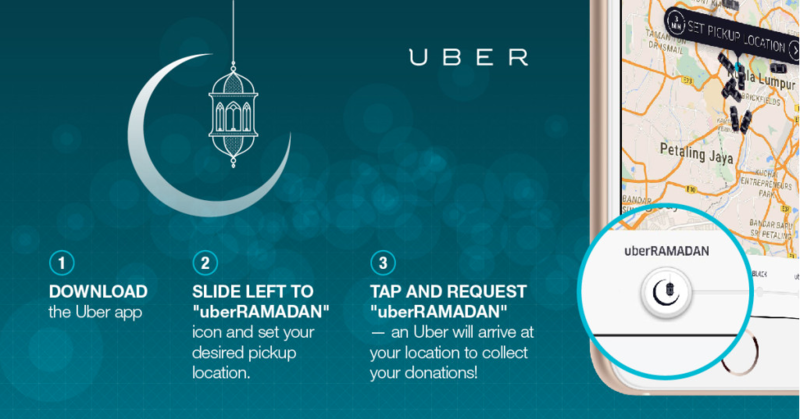 In conjunction with the fasting month of Ramadan, Uber proudly launched a first-of-its-kind charity donation drive earlier today. The charity drive will benefit the children of Rumah Pengasih Warga Prihatin orphanage in Kajang. 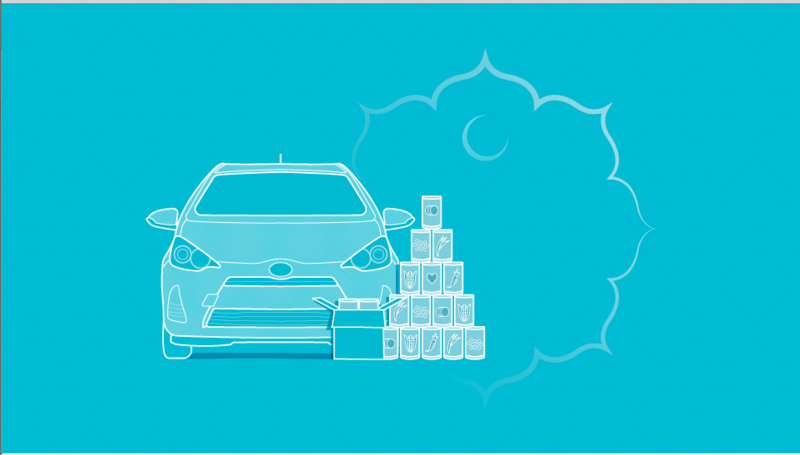 Uber users will be able to donate items to the orphanage through the app on Saturday, 4th of July from 12pm to 5pm. All you need to do is to download the app (if you haven’t already), slide left to the “uberRAMADAN” icon and select your desired location. Once you do that an Uber driver will arrive at your location to collect your donations. Collections will be available between 12pm and 5pm and the pickups will be free of charge. Uber won’t be accepting any cash donations for this drive but if you’d like to contribute you could prepare any of these items that are required by the home: Laundry detergent, soap, shampoo, toothpaste, milk powder, biscuits, instant noodles, canned sardines (non-perishable food items). Keeping with the aura of the month, do ensure that the products are certified halal as well. You can read more about it here. While you do take time to enjoy time with family also take time helping those in need along with Uber.